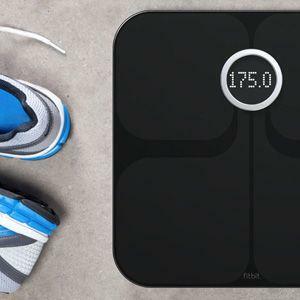 Find and compare smart body scales, including consumer options and DIY projects.  Quickly narrow your choices based on integrations, price and app reviews. 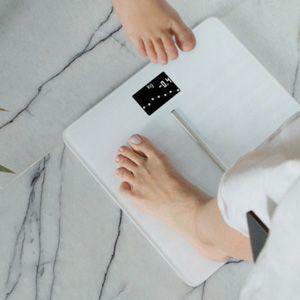 The bathroom scale has become an important data point in the trend toward consumer-level health and fitness tracking. 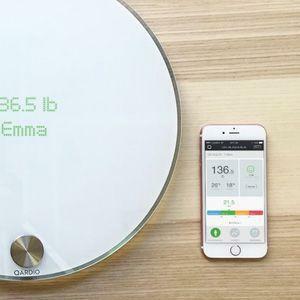 Many wellness-focused tech companies now make scales that automatically share weight, BMI and other vital stats with mobile apps to give an improved picture of the user’s overall health. 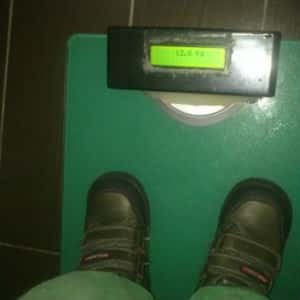 And if the retail options don’t measure up, you can easily make your own connected scale. Determine which wireless connectivity type you will need (Bluetooth vs. Wi-Fi). Explore DIY totorials and project examples using Arduino or Raspberry Pi. 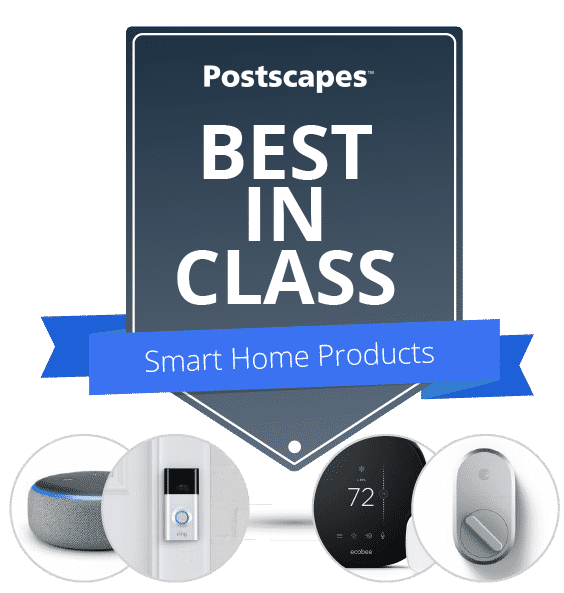 Compare features between consumer body scales, including integrations with fitness trackers and other smart home hubs. 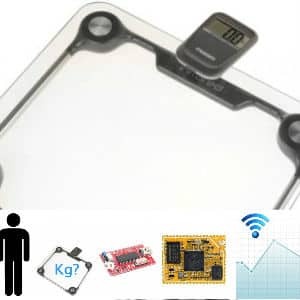 Ready to hack your own smart scale using an Arduino or Raspberry Pi? 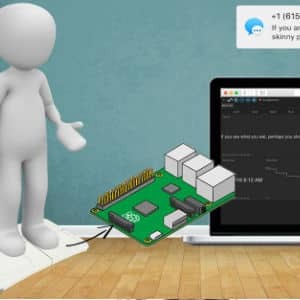 Check out these projects and tutorials to get started building a DIY scale with wireless connectivity, and learn how to integrate the data with fitness-tracking apps. 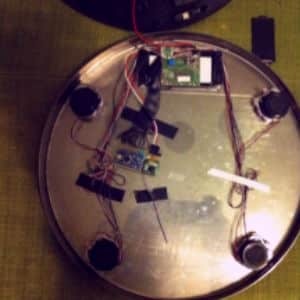 By Dušan Stojković the project uses an off the shelf Ikea GRUNDTAL scale, an Arduino Pro Mini and RFM12B radio module.